Microsoft has previously acquired Minecraft, and the company hasn’t stopped introducing new features to the popular game. Moving forward, the company has announced its acquisition of MinecraftEDU, followed by the introduction of ‘Minecraft: Education Edition’, a new title that is made for the classroom. This acquisition only seemed natural, seeing how successful MinecraftEDU has been over the past five years. MinecraftEDU by TeacherGaming LLC from Finland has been using a version of Minecraft made specifically for the classroom since 2011. Microsoft has taken notice of the game’s popularity and wild-spreading success around the world, and now the company hopes to take it to newer heights under Microsoft’s wings. We’ve seen that Minecraft transcends the differences in teaching and learning styles and education systems around the world. It’s an open space where people can come together and build a lesson around nearly anything. 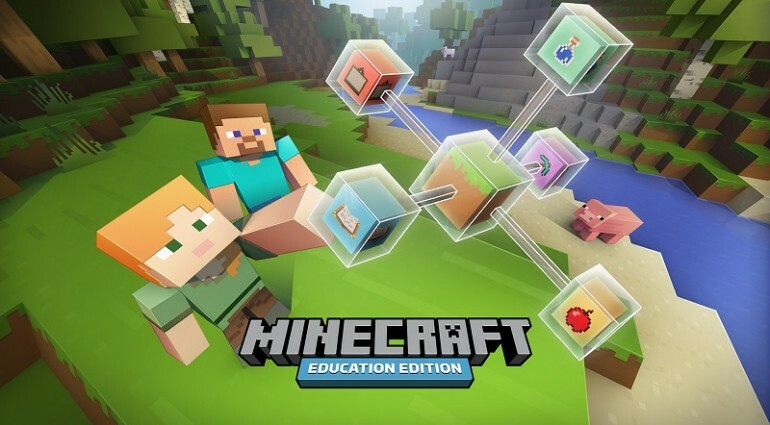 To make sure Minecraft: Education Edition will take off in the next few months, Microsoft will be setting up community pages at education.minecraft.net. These community pages will be host to a plethora of resources including lesson plans and even a new Minecraft Mentors page, which allows experienced Minecraft educators to connect with first-timers. This is all part of Microsoft’s plan to use the popularity of Minecraft to promote education. There are a lot of ways teachers can use Minecraft to educate their students in the classroom. For example, children can actually use Minecraft to learn JAVA programming by making mods in Minecraft to create their own models. We’re not sure when and if Microsoft’s Minecraft: Education Edition will ever make it into the Malaysian academic syllabus. But if it does, it definitely opens up a whole new way of learning. Click here to learn more about Minecraft: Education Edition.